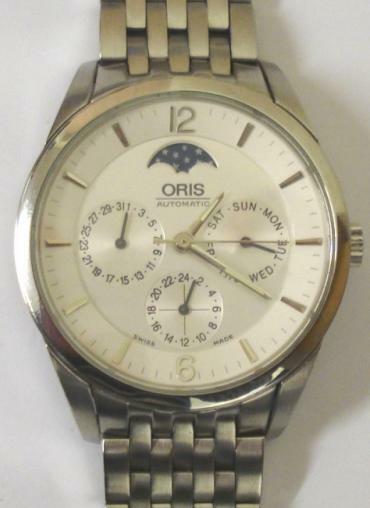 Stock Number: WWOR121 - Oris 7506 XL All S/Steel Automatic Wrist Watch - £695. 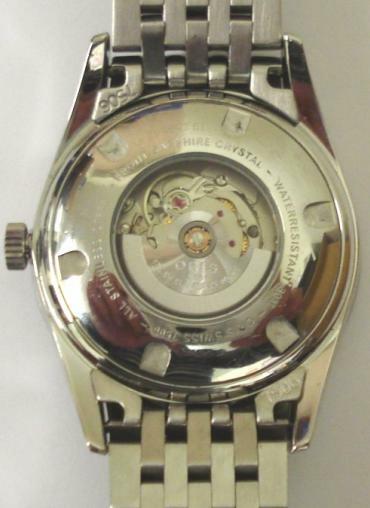 Oris 7506 XL All Stainless Steel automatic wrist watch with integral s/steel bracelet. 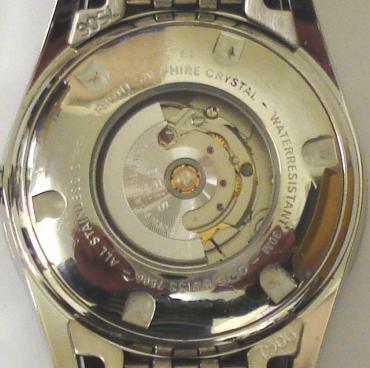 Sapphire crystal over a white dial with silvered baton hour markers with matching hands and sweep seconds with Moon Phase, Day, Date and 24hr display dials. 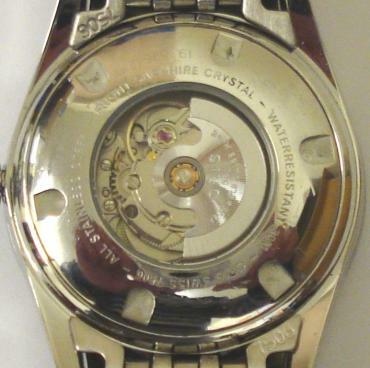 Swiss made Oris 581 17 jewel incabloc movement with screw on case back, water resistant to 30 metres.